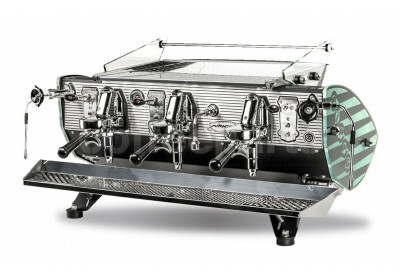 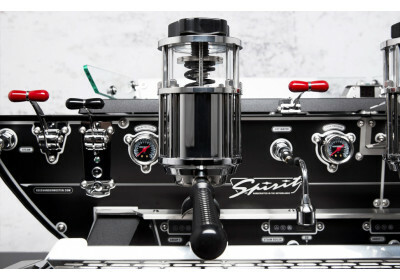 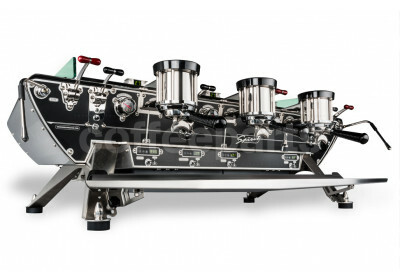 Kees van der Westen has been producing cutting edge Espresso Machines since 1984 from his workshop in the Netherlands. 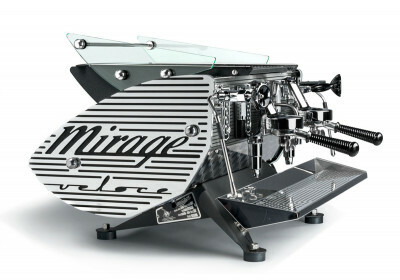 Designer of many iconic machines, Kees has built three models although he has built many one off customs: the Mirage (first release 2001), Speedster (first release 2008) and Spirit (first release 2112). 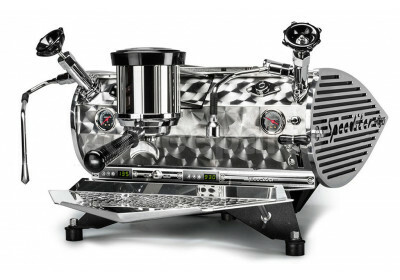 The machines are built to perfection and so beautifully put together they really are works of art. 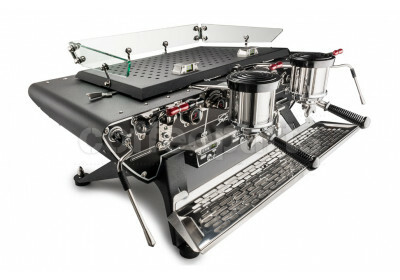 We are biased towards the Kees range as we really do have a soft spot for his work as Kees was the favourite machine builder of Dom Laranjinha, the founder of Coffee Parts.